This Magnificent Artwork By Yair Emanuel Will Add A Touch Of Color And Delight To Your Shabbat Table. The Challah Cover Designs Are Outlined In Gold Or Black And Hand-Painted On Silk, Creating A Vivid Stained-Glass Effect. The Fabric Undergoes A Fixation Process To Ensure That The Colors Will Not Run. 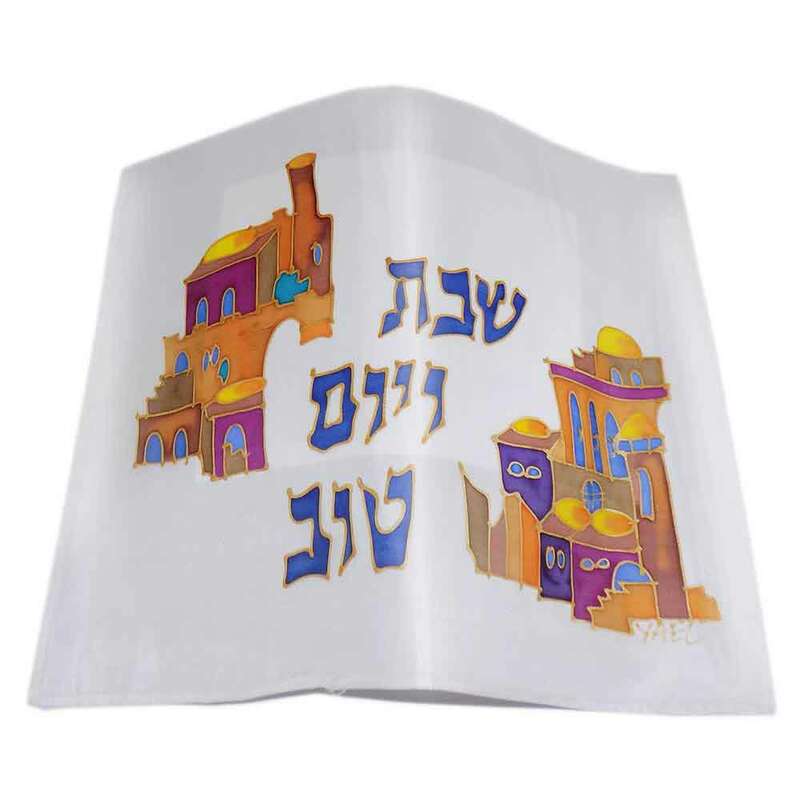 This Challah Cover Is Designed With The Words "Shabbat Ve Yom Tov" (Shabbat And Holidays) In Hebrew With Colorful Jerusalem Buildings On Either Side. 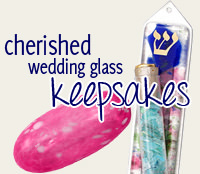 Bought for the Bride/Groom for the challah at the wedding. It can be used for Shabbat and other simchahs with the Hebrew lettering. It was soft and silky and perfect! Lovely and made and hand painted so well. It was from the artist and came packaged saying it was from Israel,that'a a plus to make it even more special. 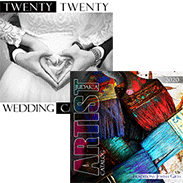 A beautiful challah cover, colorful, symbolic and elegant.